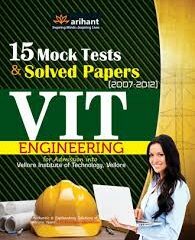 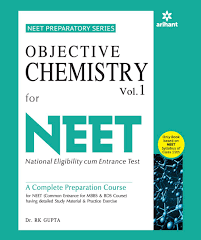 Best books for JEE Advanced 2019 can be your best education support for clearing exam. 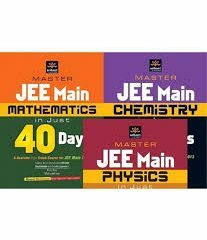 One has to be wise and careful in the selection as it is not the number of books for JEE Advance that matter but the topics they cover well. 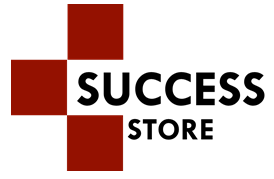 Different books specialize in different topics and content based on the expertise and interest areas of their respective authors. 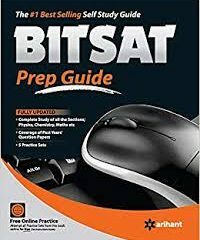 You should read author credentials before you buy a book. 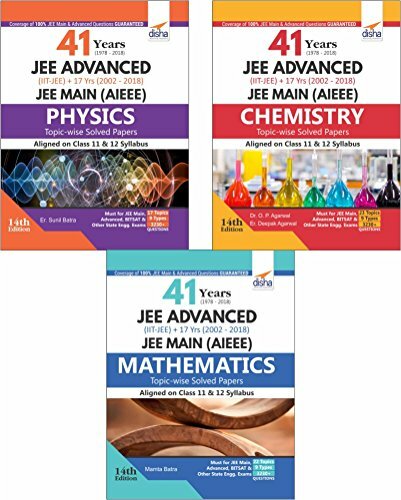 The following books for JEE Advanced 2019 will provide much needed content for practicing.